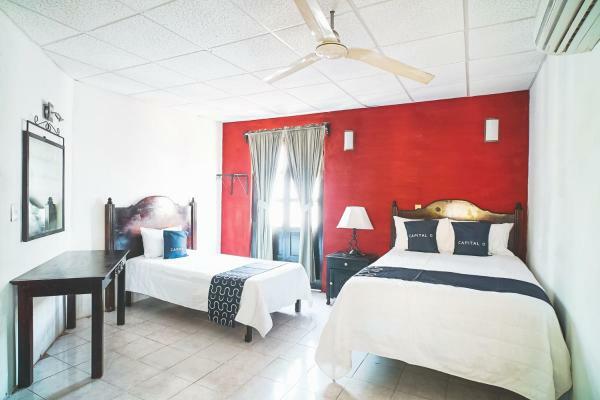 Featuring free Wi-Fi throughout the property, Posada Casarreal offers pet-friendly accommodation in Chiapa de Corzo. Free private parking is available on site. 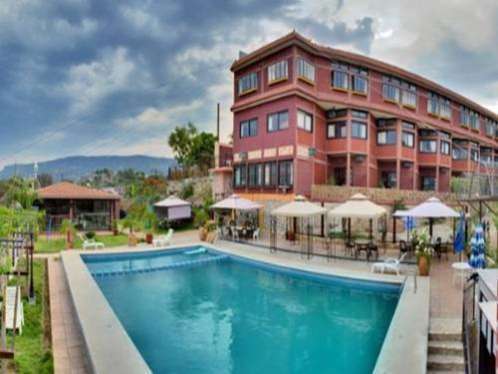 Hotel Posada Real offers rooms in Chiapa de Corzo. The property provides a 24-hour front desk. 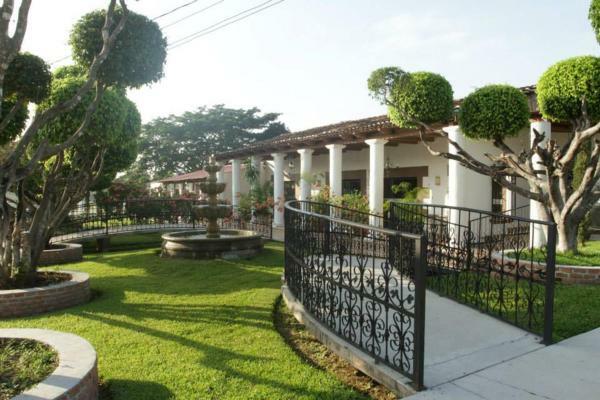 Situated in Chiapa de Corzo, Posada Rocio features free Wi-Fi. Boasting a 24-hour front desk, this property also provides guests with a terrace. 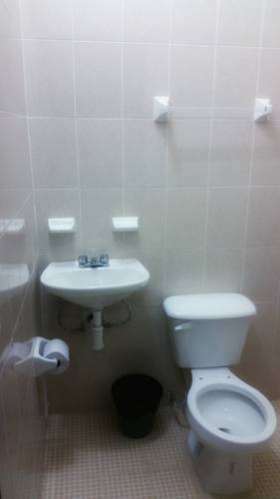 The accommodation offers ticket service, and organising tours for guests. 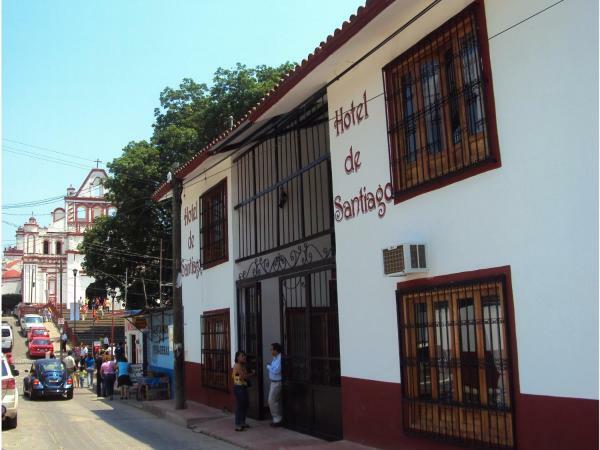 Hotel Posada San Jose is set in Chiapa de Corzo and features a terrace. Featuring a 24-hour front desk, this property also provides guests with a restaurant. Free Wi-Fi is available and in-house parking is provided. 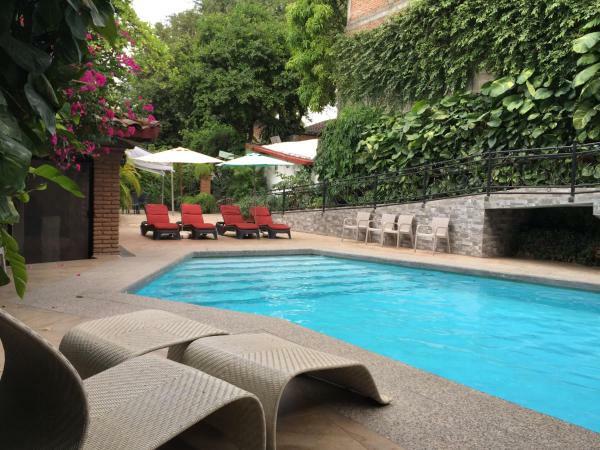 Boasting an outdoor swimming pool, Hotel Hacienda San Franscisco is situated in Chiapa de Corzo. Among the various facilities are a fitness centre, a garden, as well as a terrace. The hotel features a children's playground and a 24-hour front desk.